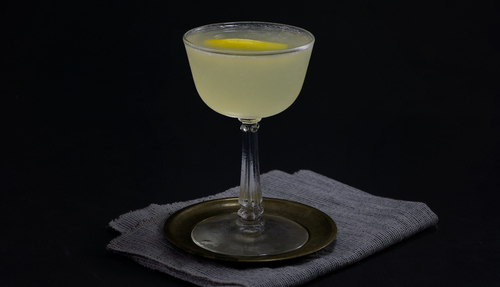 The bee’s knees may be the ultimate prohibition-era cocktail. 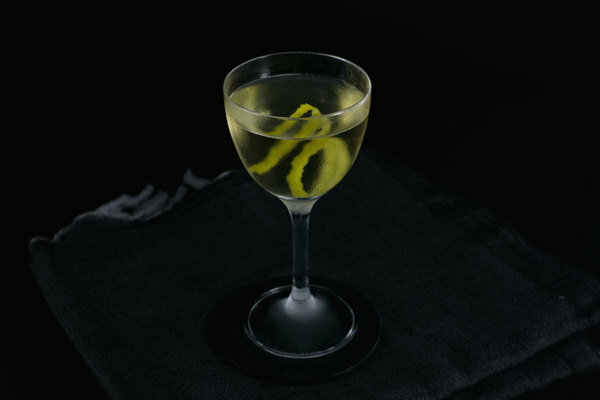 It fits in snugly amongst speakeasy classics like the last word and aviation, and has all the compositional hallmarks of an early 20th century tippler: a creative sweetener, a gin base, and—most importantly—the addition of citrus. What separates this drink from it’s flapper beloved brethren is it’s unabashedly of the era name. The term bee’s knees is American slang—traceable back to at least 1923—and was part of a generally weird fad involving rhyming and animals. 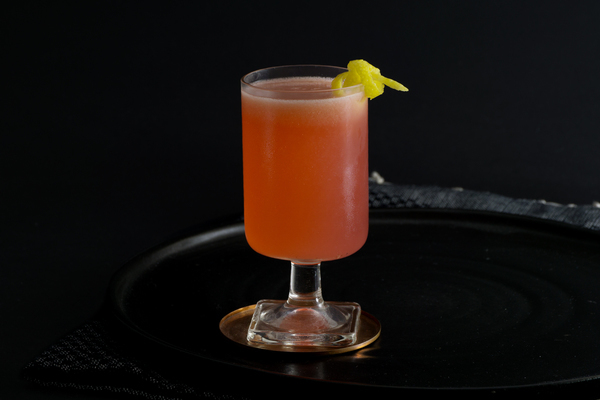 The slang also helps date this mysterious cocktail, which first hit print in 1934’s World Drinks and How To Mix Them. 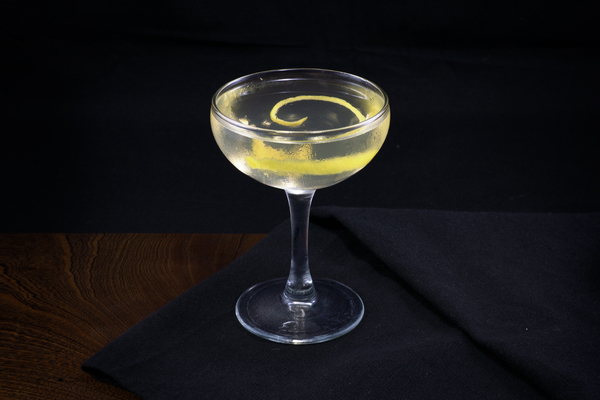 Unlike many drinks from the speakeasy era, the bee’s knees is dead simple. It requires almost nothing in the way of a bar—minus a bottle of gin, half a lemon, and bit of honey. It reminds us of other great sours like the sidecar and the daiquiri, though honestly it might be even more accessible than those. The drink itself is lemony fresh, with a nose somewhat reminiscent of Pledge (in a good way, we promise) followed by bright and sweet honey on the body, before ending with a prominent gin finish. It’s perfect for sunny days and springy vibes, when the bees are out and buzzing (or hypothetically buzzing, since you might not be within an hour’s drive of wildflowers). Most versions of this recipe call for dry gin, but we think it is better with an Old Tom. The smoother, more complex profile makes for a really satisfying drink. To compensate for the sweeter gin, we knock off a quarter ounce of honey syrup. If you want to stick with dry gin (which is perfectly fine) make sure to add an extra quarter ounce of syrup. If you choose the Old Tom route, Ransom or Barr Hill are great options; if you opt for a dry, we really like Death’s Door. If you want to get really sassy, an herbal garnish like basil or thyme makes for an impressive finish.